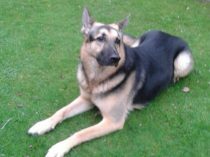 Please meet Cindy who is obviously not full GSD. This young lady may be about 18 months maximum. 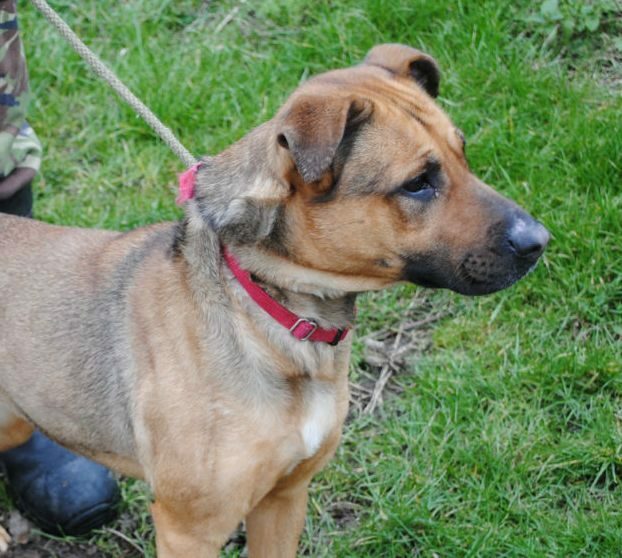 She has just been saved from death row at a pound so not a lot is known about her. 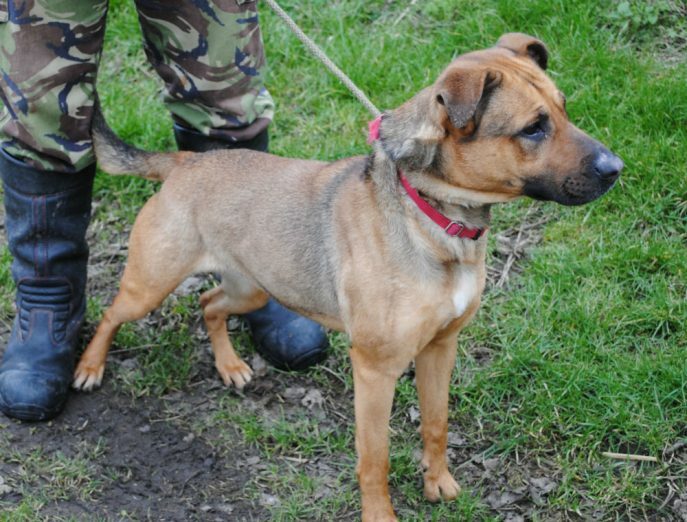 Cindy seems fine with other dogs on first meeting and is very friendly and loves a fuss. She pulls on the lead as excited to be out of the kennels. 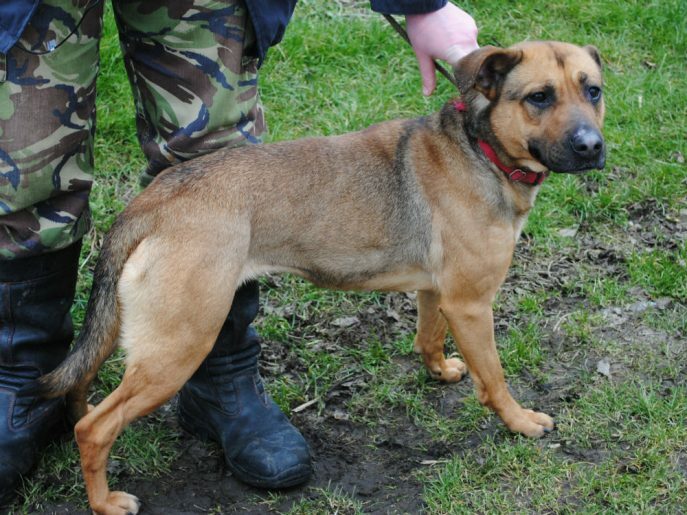 Quite a small little girl, Cindy is currently in kennels looking for her own home. Cindy now has a home of her own and loving it.